Hi Crafters! 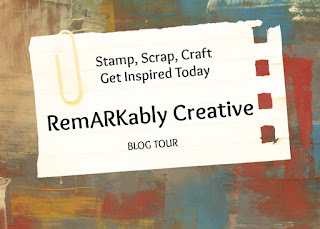 Today, I have a quick post for you. 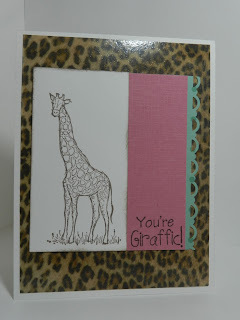 I have a card that I made using a sketch from Clean and Simple Stamping and I also entered this card into a challenge on SplitCoastStampers, where the theme is "At the Zoo"! Hope you enjoy! 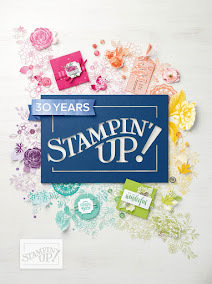 Paper - Me and My Big Ideas, Stampin' Up!